It was hard to miss ESPN’s more than 24 hours of Fantasy Football content this past week. At the end of 29 straight hours of fantasy football fun during ESPN’s Fantasy Football Marathon, fans drafted nearly 2 million teams on ESPN Fantasy Football, the industry’s No. 1 most popular fantasy football game. The final tally was 1,970,742. This is a boost for ESPN’s Fantasy Football platform. 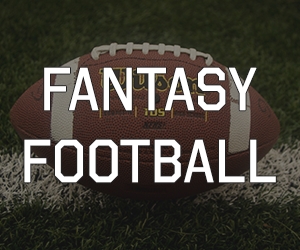 The Fantasy Football Marathon began Monday at 6 p.m. ET and ended Tuesday at 11 p.m. ET, with special Fantasy Football Marathon editions of SportsCenter and other top ESPN shows on ESPN and ESPN2, including Get Up!, Golic and Wingo, First Take, SportsNation, High Noon, NFL Live, and a three-hour Fantasy Football Now. The Marathon also included a televised Fantasy Focus Football podcast and a special overnight version of After Dark, as well as the first-ever Fantasy Football HELP-A-THON and hourly demos of the ESPN Fantasy App. The festivities concluded with the ESPN Fantasy Football Draft. This was part of ESPN’s industry-leading Fantasy Football content presented to fans across television, app, web, audio, and more. 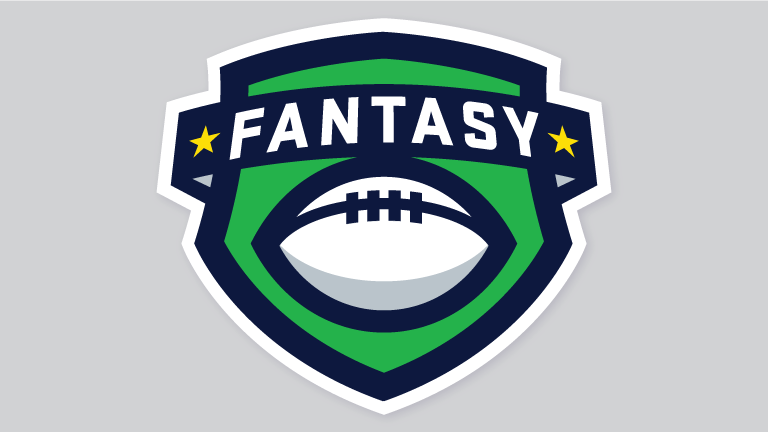 ESPN Fantasy Football has begun its 23rd season with enhanced game play and expanded content on the ESPN Fantasy App and ESPN.com, along with the most comprehensive collection of expert analysis, news, statistical data, and easy-to-use tools. The Fantasy Show with Matthew Berry debuts second season on ESPN+.